Side door mouldings from Car Parts Expert protect your Fiat Punto III - Grande Punto - Punto Evo effectively against dents and scratches. 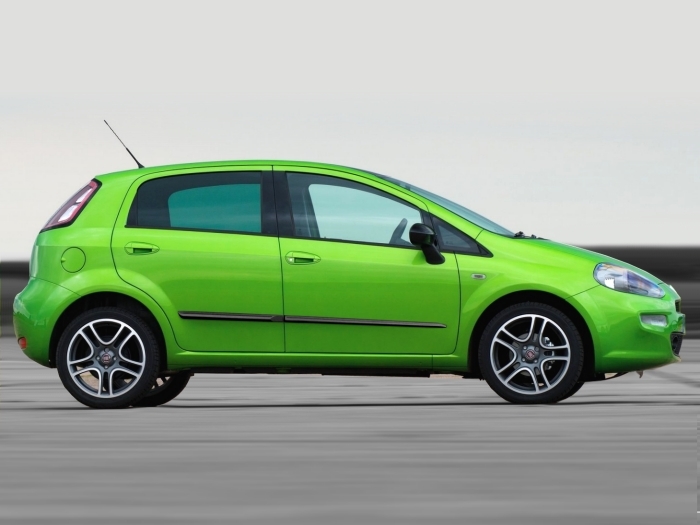 In addition to protecting the car doors, they also give your Fiat Punto III - Grande Punto - Punto Evo a tough appearance. These side body mouldings are made of sturdy and impact resistant PU (polyurethane).